Home > FAQs > Global > Plans, Products, and Services > Online Account Manager > What information do I need to set up my Online Account Manager? If you have never set-up your online account manager previously, you will need to go here. 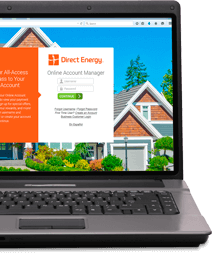 You will need your zip code, local utility, commodity, and account number. You can find this information by looking at your latest bill.